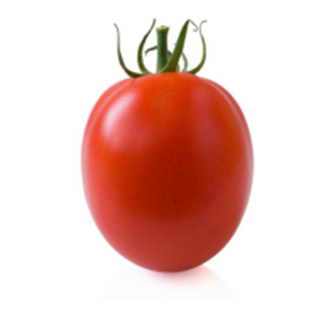 •SIPAN is a semi-determinate Hybrid tomato type Rio Grande. -Elongate fruit shape. High yield and good format shape. -Medium maturity.-High resistance to virus and diseases.